For tradie businesses, system breakdowns can occur at any time and the consequences are always adverse. Indeed, it reduces the efficiency and growth of the business by causing delays of all sorts. From complex businesses like large construction companies to smaller-to-medium size ones like a roof tiling, you need to have some system of tracking the different parameters that can measure the performance of your operations. While having a predictive maintenance model can definitely help, to build such a platform requires a knowledge of your business’s key performance indicators or more commonly called KPIs. In fact, tracking the right KPIs is primary for roof tiling and most businesses in trades, as they have to deal with different types of tools and devices being used in different locations. To help track performance, companies now use big data services that store all the information on cloud, which can then be used for the analysis of KPIs. For instance, you can create a correlation between the job scheduling and downtime: in other words, by checking the time slots during which downtime is the highest, you can modify schedules to ensure more experienced technicians are sent during sensitive time slots. So, what are these parameters or KPIs that your roof tiling businesses should measure? Roof tiling requires the use of certain machinery that is subject to downtime if not properly maintained. Fortunately, you can predict the average time between failures of a machine unit (Average Time Between Downtimes) on the basis of the operating conditions. The higher the value or time between two downtimes, the more reliable the system. Just as measuring downtime is important, you also need to keep track of repair time. Ensure you track the average time taken to locate the defect and then replace it after system breakdown (Average Time to Repair). This allows you to monitor the availability of the system. The Overall Equipment Effectiveness indicator enables you to track the productivity after taking into the account the losses during unplanned downtimes. This gives you a gist of the overall performance of your business and is important to track to keep your equipment running in good condition. Without proper quality control, your roof tiling project may need to be modified or (in the worst case) completely redone. This often leads to disgruntled customers and a drop in your callback percentage, which refers to the ratio of clients that request repeat jobs to the number of total clients. 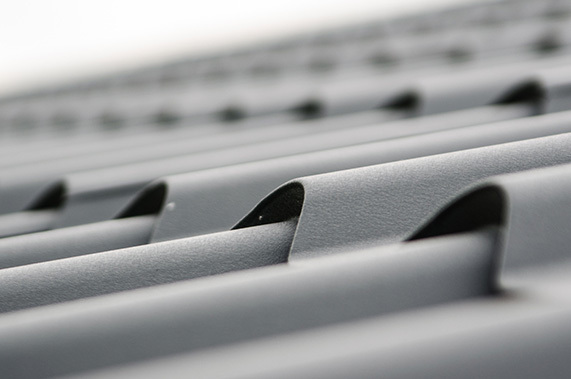 Ideally, your roof tiling projects should be completed in the agreed-upon time and budget. If not, it leads to project overrun, which indicates a lack of project management expertise. If you don’t track your project overrun, it can severely affect your company’s bottom line. 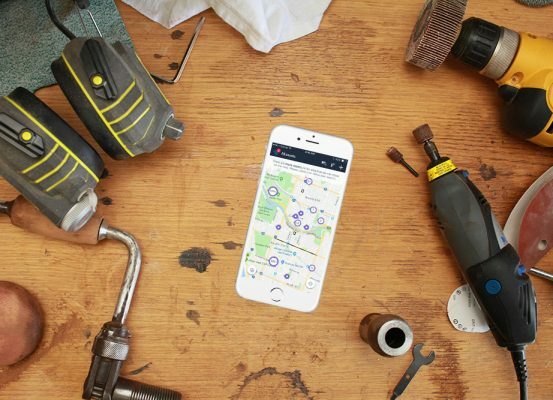 While practices like record keeping are effective for tracking KPIs, using field service management software is a better and smarter way to do so. This KPI data can then be used to offer support to customers for maintenance and repair work through field service software. So take your business on the right track to growth and start measuring performance in a structured and strategic way. Why will your roof-tiling business benefit from professional-grade equipment? 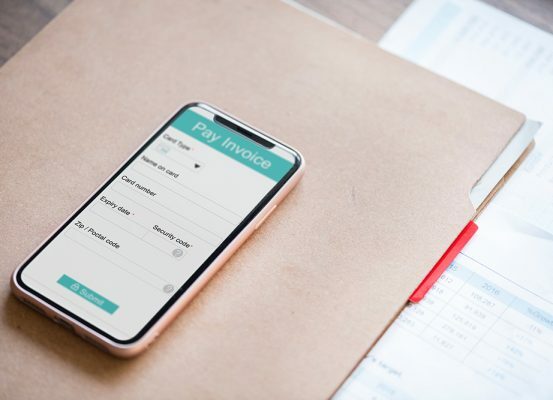 Why automating your accounts payable will help your Roof Tiling business?